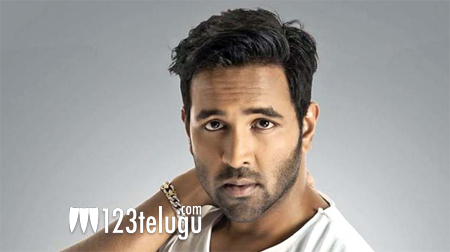 Manchu Vishnu’s upcoming Telugu-Tamil bilingual political drama, Voter, is gearing up for a Summer release. The film’s first look teaser, which was released a couple of days ago, promised a high voltage action-packed entertainer. Meanwhile, the latest we hear is that producers Vamsi and Pramodh of UV Creations have acquired Voter’s Guntur distribution rights by offering a good price. With UV Creations backing the film, Voter is expected to get a good release in the region. Delhi girl Surbhi is the leading lady in Voter. Adda fame Karthik Reddy has directed the film. John Sudheer Pudhota is the producer and Thaman is the music composer.